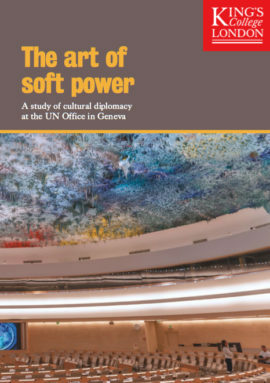 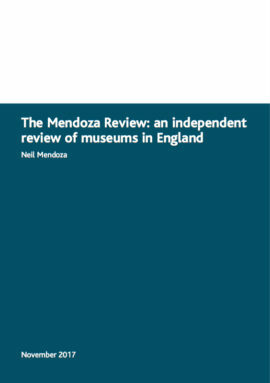 Explores the historical context of public collecting and the dilemmas and challenges of developing museum collections within shrinking budgets and rising international art prices. 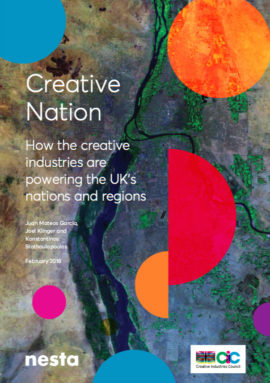 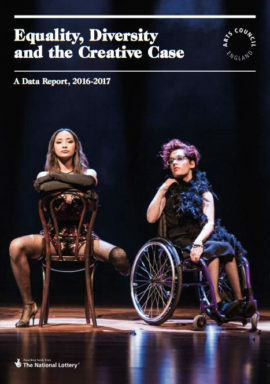 Report on diversity within Arts Council England NPOs and recipients of GFTA funding, using data gathered annually by ACE. 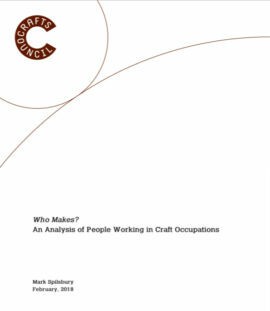 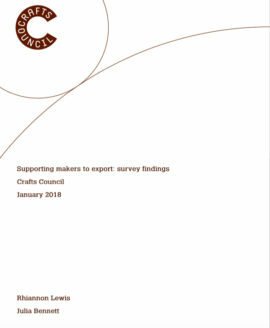 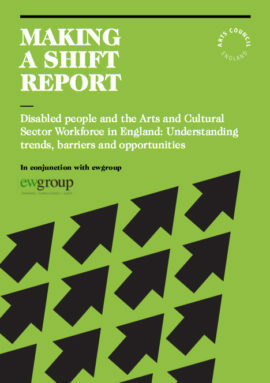 Making a shift report: Disabled people and the arts and cultural workforce in England: Understanding trends, barriers and opportunities. 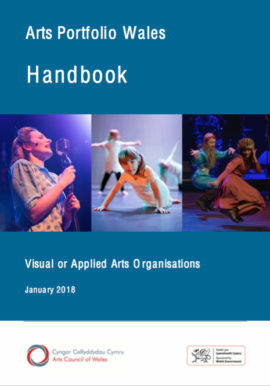 ACE commissioned research report with the aim of improving ACE’s understanding of disabled people’s experience in the arts and cultural workforce; and identifying actions to reduce barriers. 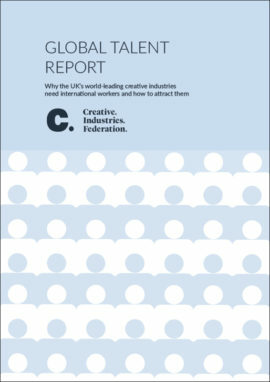 Details the performance indicators expected of visual and applied arts Portfolio organisations in Wales. 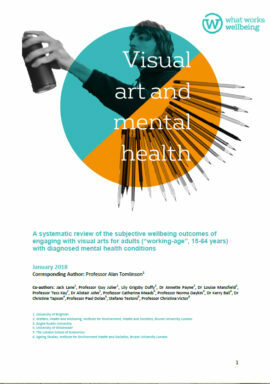 A systematic review of the subjective wellbeing outcomes of engaging with visual arts for adults (‘working-age’ 15-64 years) with diagnosed mental health conditions. 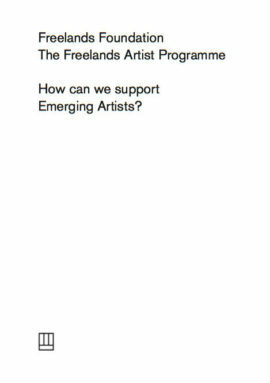 The Freelands Artist Programme: How can we support emerging artists? 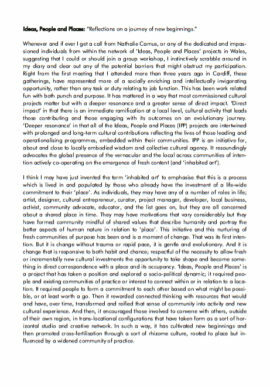 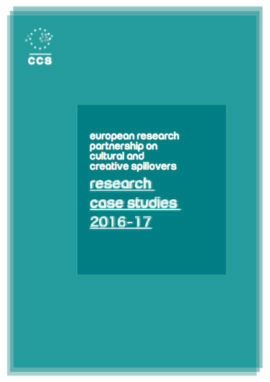 2016 Freelands Foundation commission of qualitative research exploring landscape of post-university support for emerging artists in the UK. 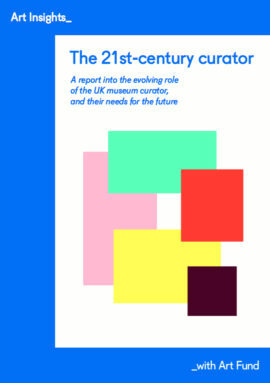 Research designed to offer an authoritative overview of the state of curatorship and foundation for planning future role support within UK the museum and gallery sector. 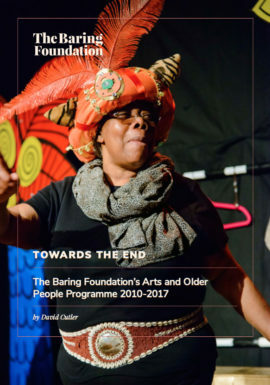 Report on The Baring Foundation’s funding of arts activity with older people since 2010. 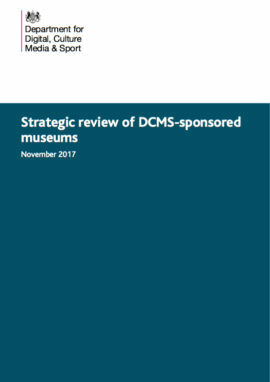 DCMS directly funds 15 museums and the British Library. 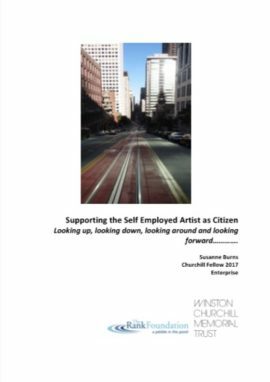 This review looks at the “functions, forms, effectiveness, efficiency and accountability” within these institutions. 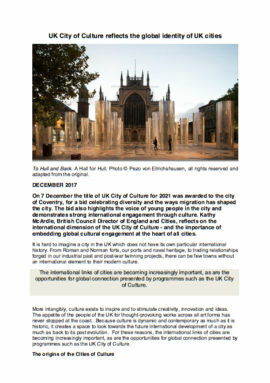 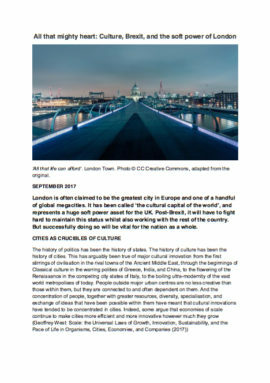 Review in response to the Government’s Culture White Paper in 2016. 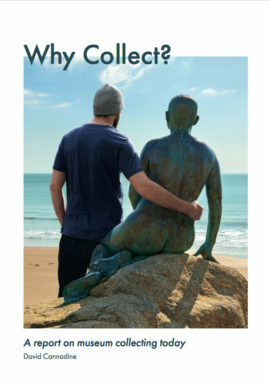 Visual arts museums are represented, along with sculpture parks. 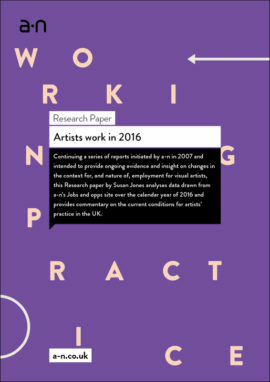 Explores the history of performance art at Tate from the 1960s to 2016. 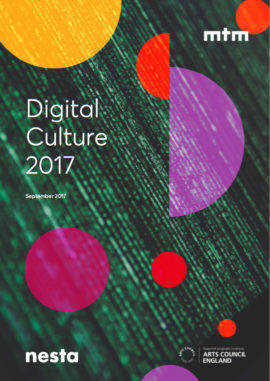 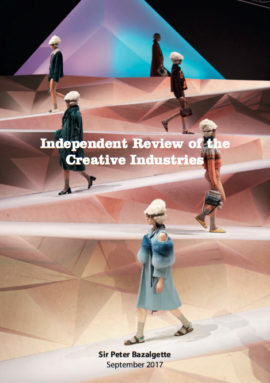 Fourth digital culture report, examining the role and impact of digital technology in arts and cultural organisations. 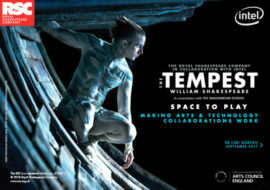 Produced by ACE and NESTA.